LinkedIn Corp, the operator of the world’s largest online business networking service, has launched in India a ‘Lite’ version of its website for mobile browsing. The company, which is being acquired by Microsoft Corp, said on Monday the version was aimed at helping users browse its website faster on their smartphones in areas with slow or poor internet connectivity. LinkedIn Lite loads four times faster and provides a better experience to users in urban and rural areas with patchy networks, Akshay Kothari, the company’s country manager and head of product for India, said at an event in Bengaluru. The version will be available in the next few weeks, he said. Last year, LinkedIn revamped its mobile app after facing heavy criticism for poor design and user experience. 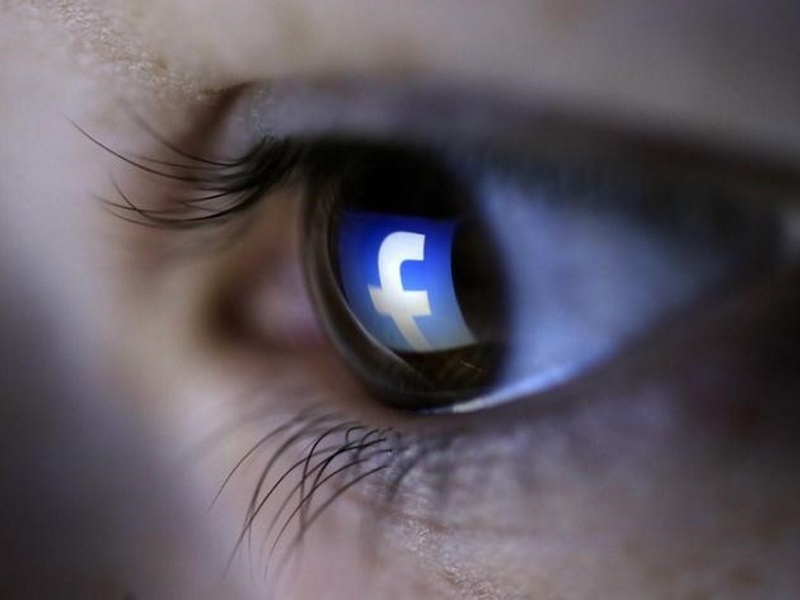 To expand their user base, social networking giants including Facebook Inc and Twitter Inc have also launched “lite” versions of their service, which consume less data. 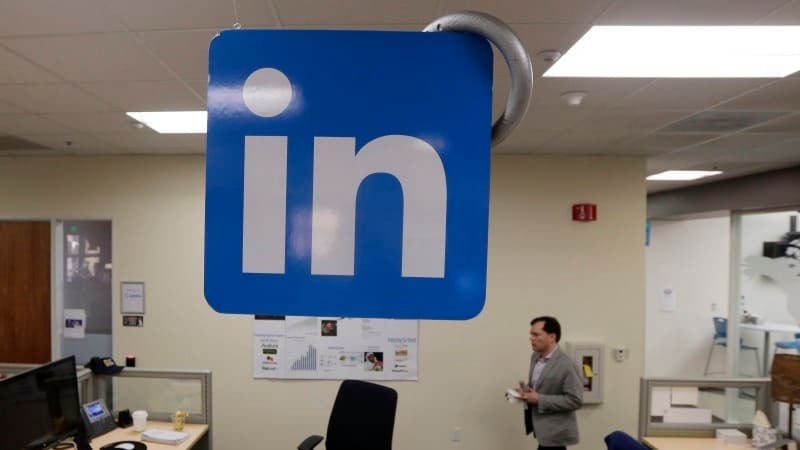 LinkedIn launched two more services on Monday – LinkedIn Placements is aimed at students looking for jobs while LinkedIn Starter Pack will connect startups and small and mid-sized businesses with job seekers. 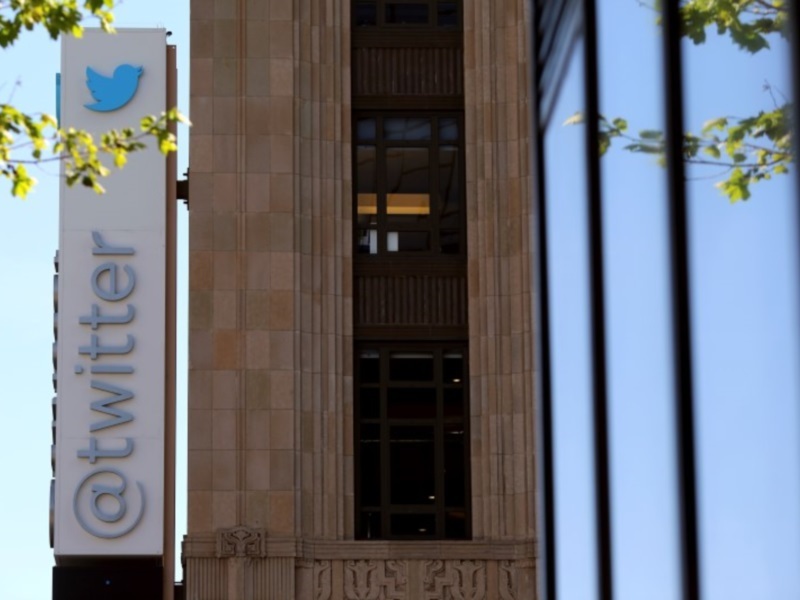 The company has more than 37 million users in India, making the country its second biggest market. Microsoft agreed to buy LinkedIn in June for $26.2 billion.